From housekeeper…to lady of the manor! The terms of the will are simple: to keep his family's Scottish castle, Alasdair McBride, Earl of Duncairn, must marry his housekeeper, Jeanie Lochlan. Given their difficult past, there's no love lost between these two…but their chemistry is undeniable! 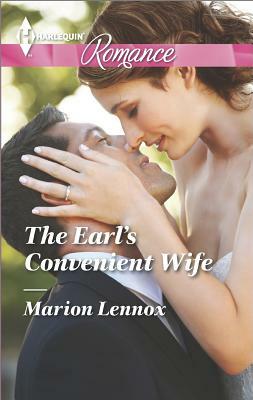 Now, vows exchanged and living together in their sumptuous Scottish castle, they start to uncover closely held secrets. And as their carefully erected barriers start to crumble, suddenly they're wondering, will one year be enough…?